I am super excited to share the cover of Vernal, a new book from Randi Cooley Wilson, one of my favorite authors. And even better, this series is a spin off from the Revelation series, another one of my all time favorites! :) I love this cover and can't wait to get my hands on this book! I mean look at that color and design, isn't it really unique and awesome?! Serena has a bright future etched in stone. Tristan has a dark past that haunts him. Together, they have a love that can never be. Sheltered, and unable to escape her bloodline, Serena St. Michael has spent the last two years training at the Royal Protector Academy. Struggling with a dark past, Tristan Gallagher’s current assignment is to protect a lifetime of secrets. One chance encounter will change everything. Serena must decide if she will follow her heart, forsaking all she’s ever known and risking a future worse than non-existence. Tristan will break every rule to save Serena, even if he can’t keep her. In their world of darkness, one love will ignite an ancient war. 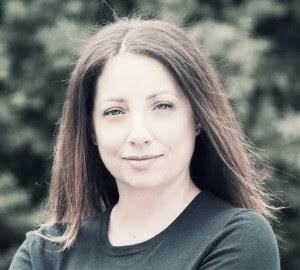 When pasts collide with the present, and secrets are revealed, will love be enough? Or will one lie destroy it all? When you’ve hidden behind a mask for so long, would you reveal yourself for love? 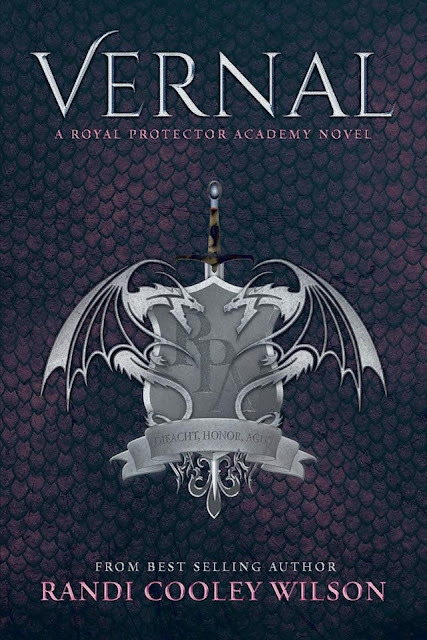 Vernal, the first novel in The Royal Protector Academy series is a dangerously exciting and darkly romantic tale that will take your breath away. So what do you guys think? This is one of the books I am really looking forward to reading this year! What books are you guys looking forward to the most?